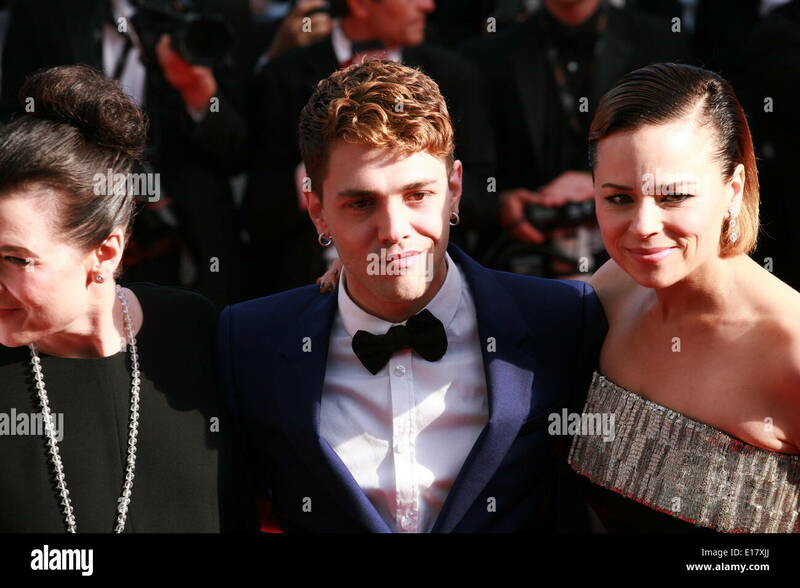 May 22nd, 2014 - Cannes Xavier Dolan attends the Cannes Film Festival. 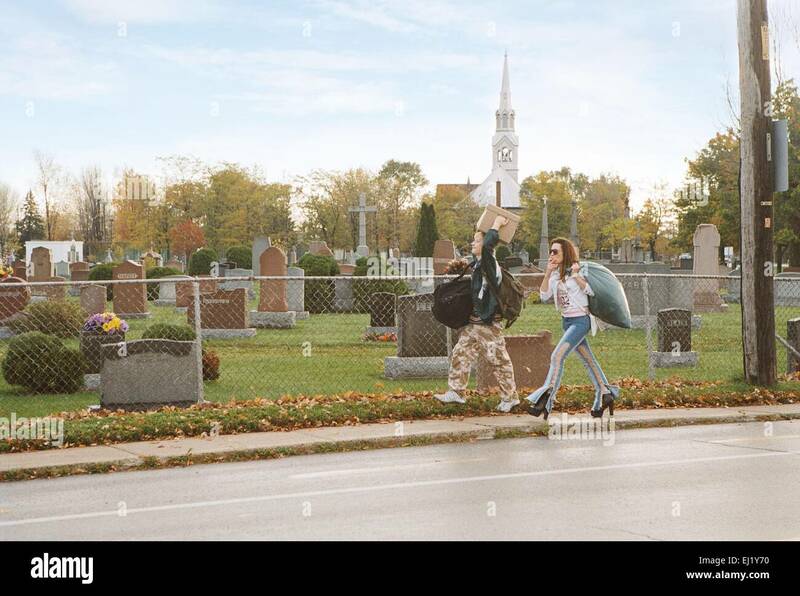 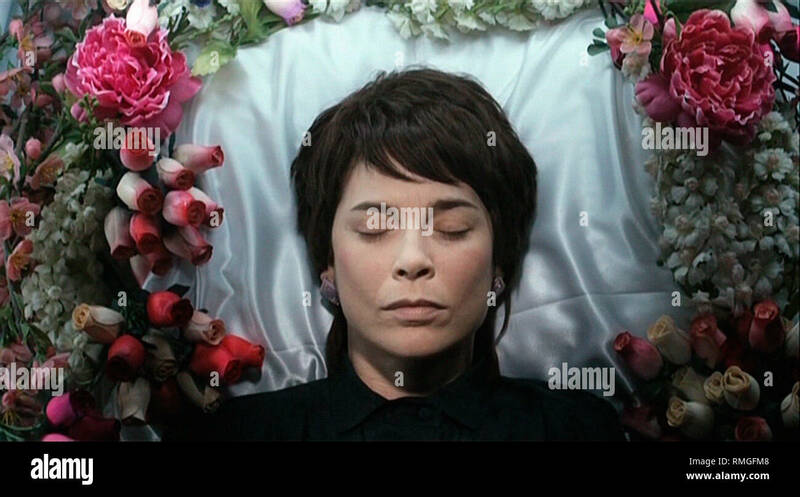 Anne Dorval. 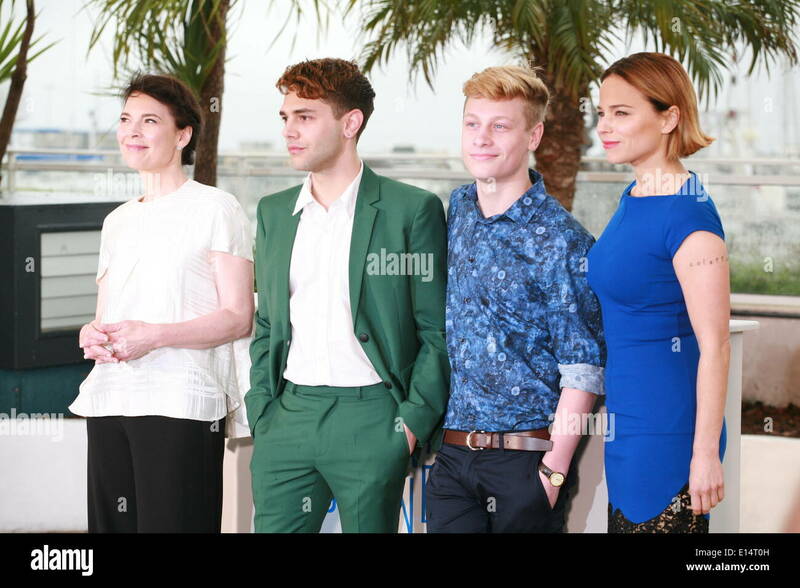 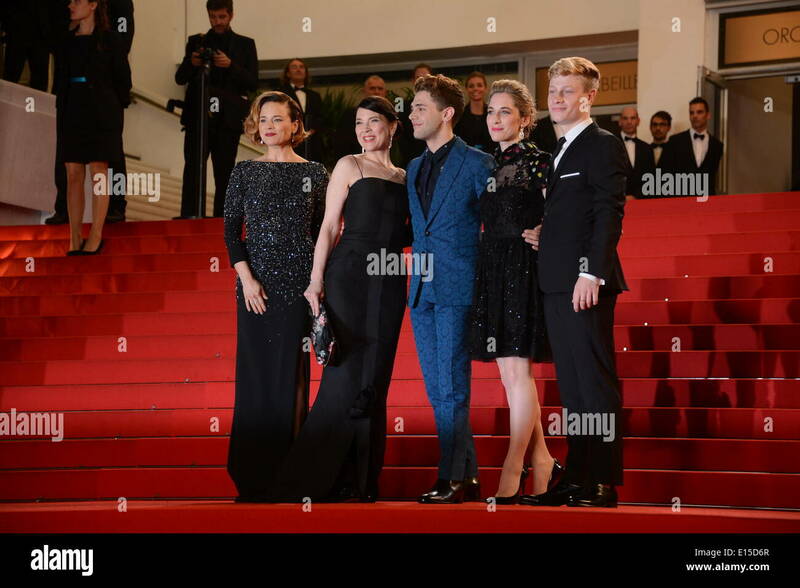 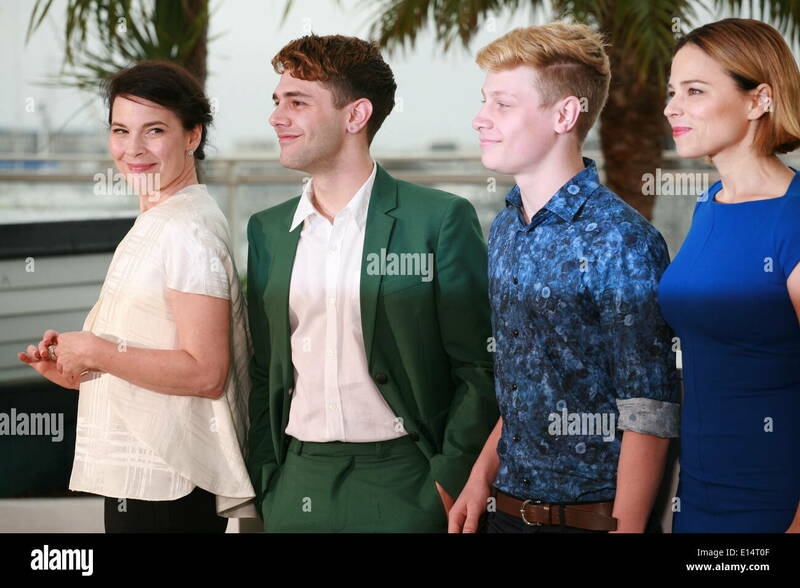 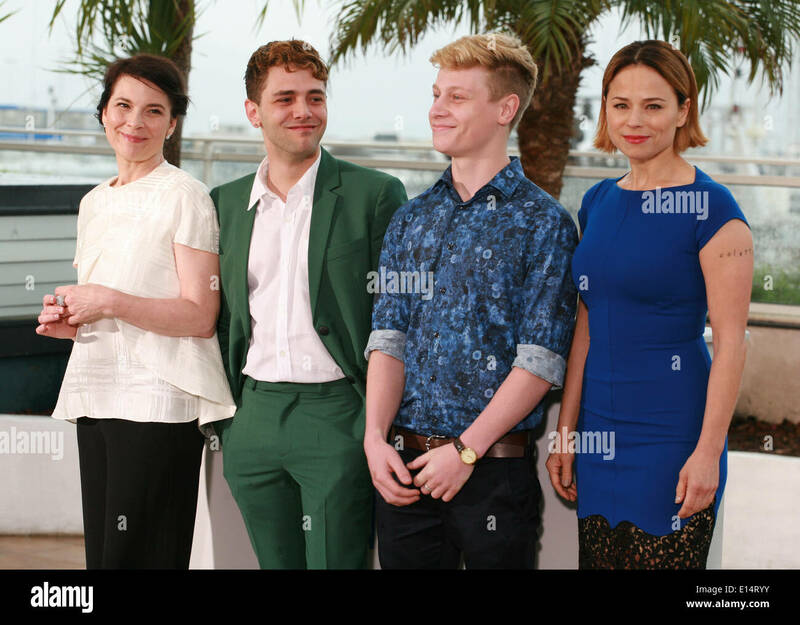 director Xavier Dolan and Suzanne Clement at the Palme d'Or Closing Awards Ceremony red carpet at the 67th Cannes Film Festival France. 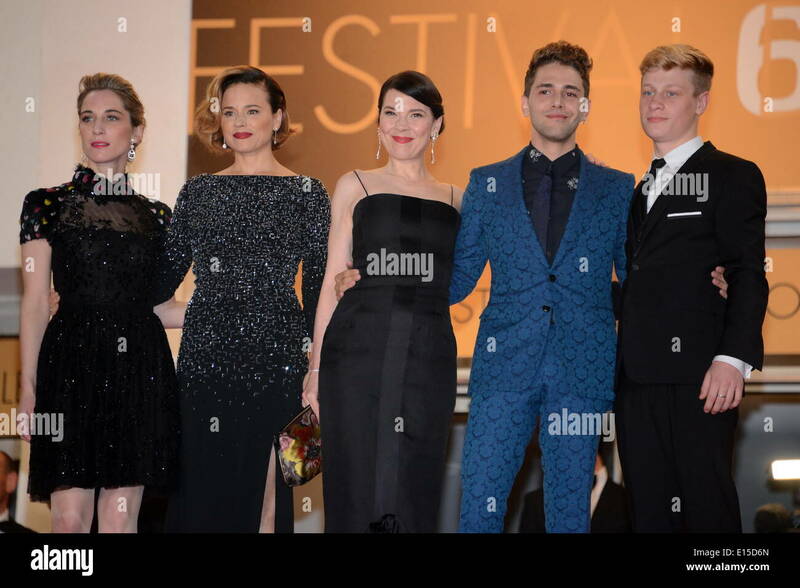 Saturday 24th May 2014 in Cannes Film Festival, France. 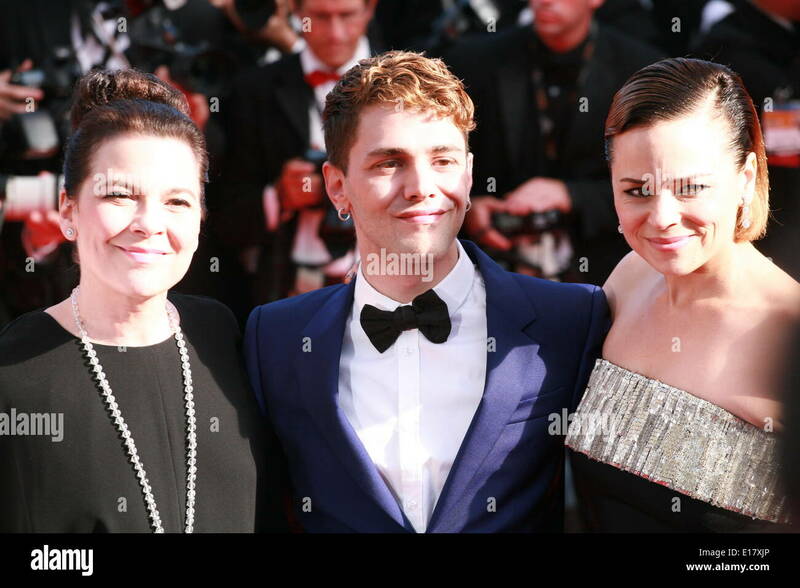 Antoine-Olivier Pilon, Anne Dorval. 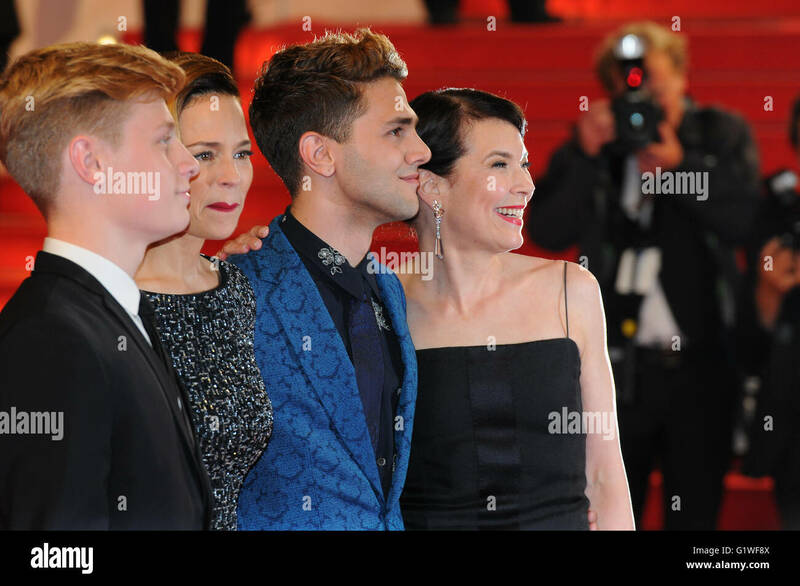 director Xavier Dolan at the Palme d'Or Closing Awards Ceremony red carpet at the 67th Cannes Film Festival France. 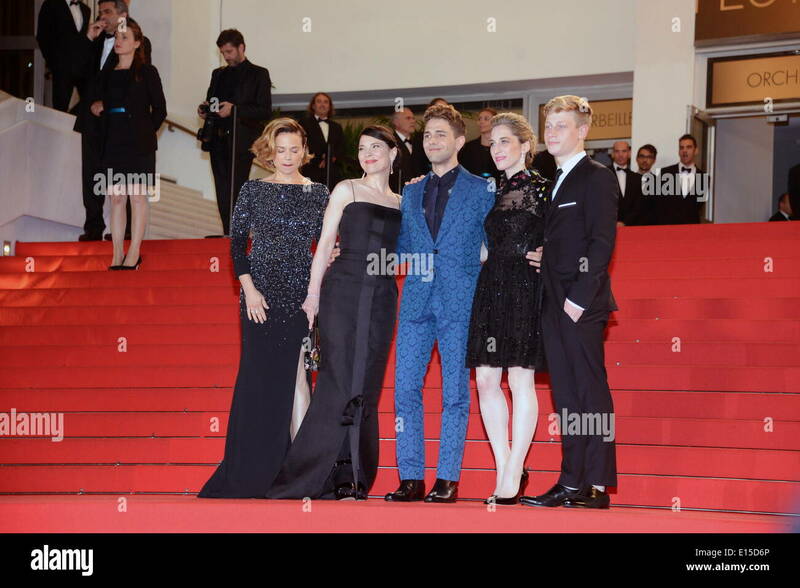 Saturday 24th May 2014 in Cannes Film Festival, France. 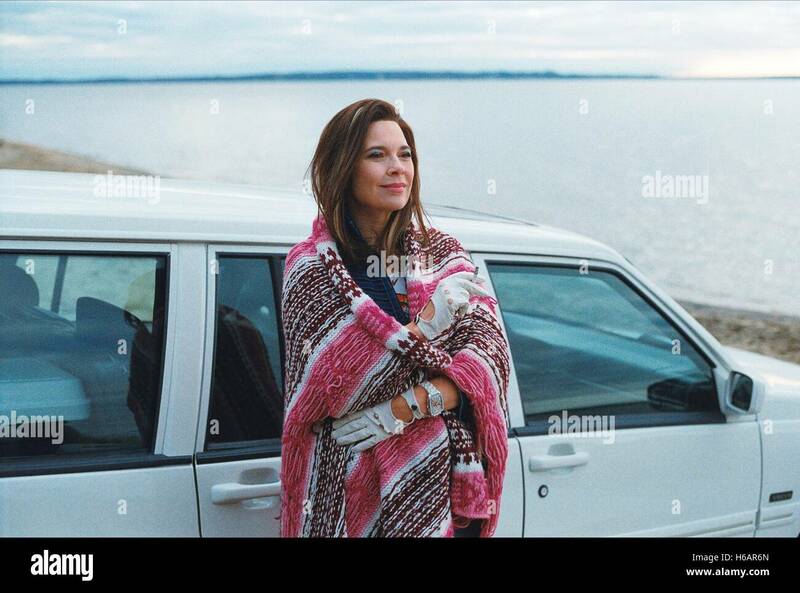 Antoine-Olivier Pilon, Anne Dorval. 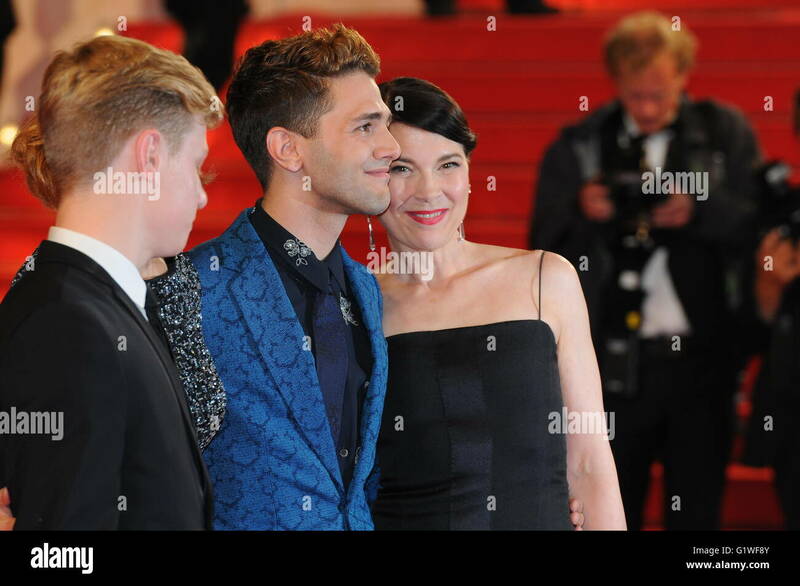 director Xavier Dolan and Suzanne Clement at the Palme d'Or Closing Awards Ceremony red carpet at the 67th Cannes Film Festival France. 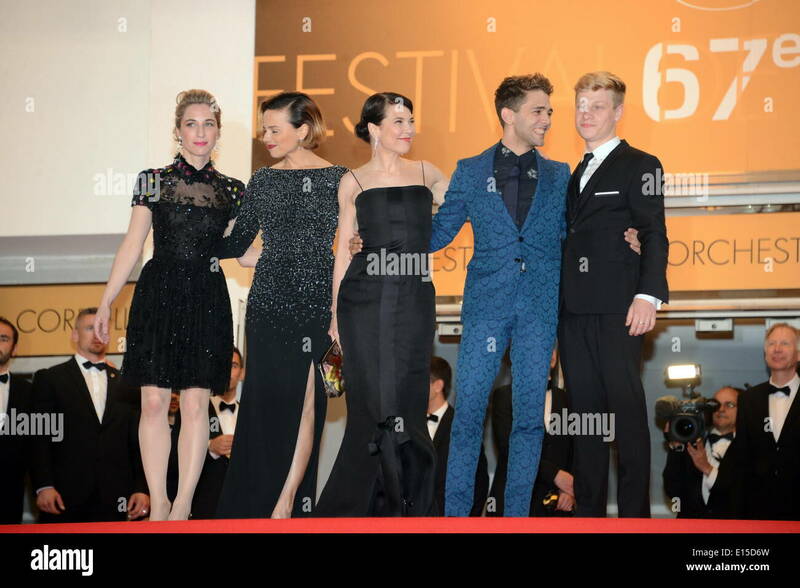 Saturday 24th May 2014 in Cannes Film Festival, France. 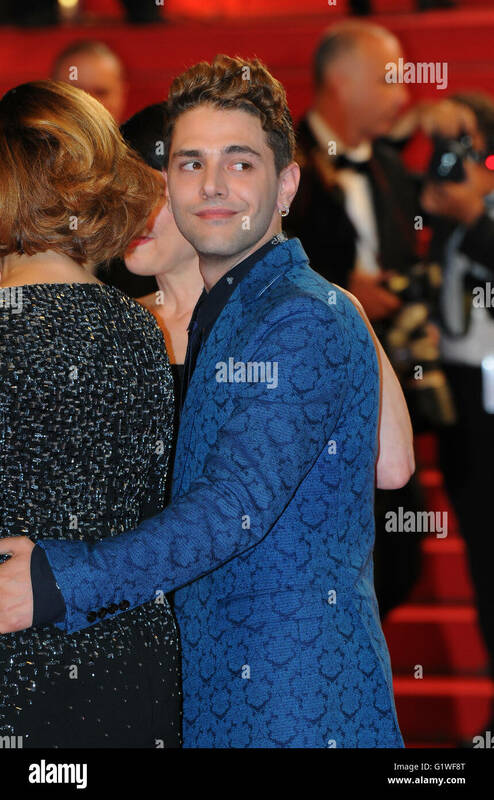 May 24th, 2014 - Cannes Xavier Dolan attends the Cannes Film Festival.